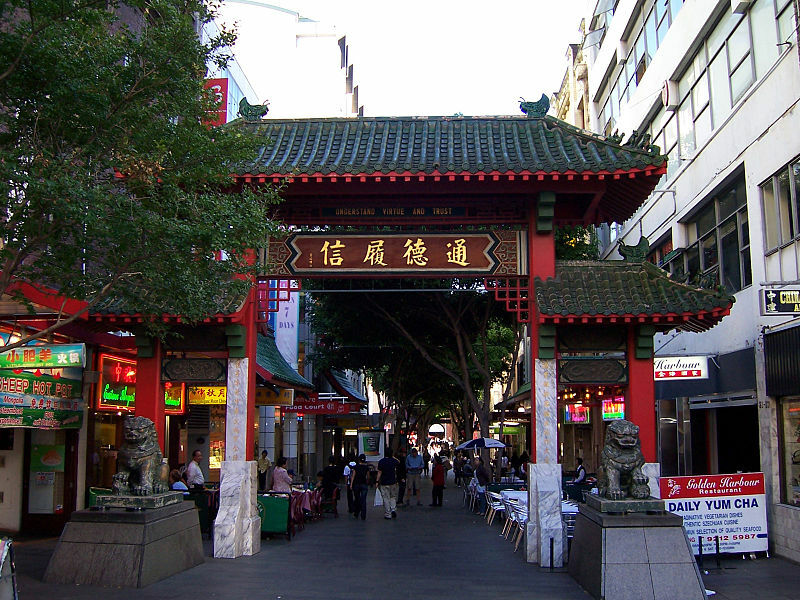 When I got off the train in the CBD, I decided to treat myself to dinner at one of my favourite restaurants down in Chinatown. That meant a 10-15 minute walk from the station, and fortunately it was downhill all of the way. Even so, I found myself completing that walk very slowly. When I got to Chinatown, though, I stayed there for the next three hours and didn’t move. And apart from enjoying a leisurely meal and dozing a little, I made an interesting discovery. During dinner my legs continued to ache, and so I decided to see if the Nurofen I carried in my backpack could do something about it. Although I’ve long taken Nurofen for headaches, I’d never taken it for muscle pain. A couple of hours later, its effect was miraculous. The pain in my legs was completely gone. Which was very helpful as home was a mostly uphill 30-minute walk away. That night at home, I discovered on Facebook that someone I knew at work had also done the Walk with some friends and had completed it. The next day I emailed him at work, and he mentioned that it was the fourth time he’d done the Walk. He also agreed with me about the dreaded Lower North Shore, and described how after his first Walk that rotten stretch had given him very painful blisters on his feet that hurt for several days afterwards. My legs ached a little for the next two days, but that was it. I’d been very fortunate, indeed. So, will I do the Walk again? As I found, I could do most of it – and with a few tweaks, next time I should be able to complete it. The first tweak will be to start at least 30 minutes earlier, or perhaps an hour earlier to give myself more breathing space. The second tweak is to do more walking beforehand. The Walk didn’t wear me out, but doing more walking in the weeks leading up to it will be good conditioning and may give me a better edge. The third tweak is to have less worn shoes when I do the next Walk. Although I don’t think the shoes I wore set me back in a major way, it will still be good to have a newer pair than what I wore (which I think are at least 12 months old…or maybe even 18 months old). The final tweak will be a calm mental attitude when walking the Lower North Shore again. I have to admit, and especially in the immediate aftermath of the Walk, the prospect of once again facing that rotten stretch between Greenwich Hospital and Milsons Point was quite off-putting. Could I really face those damn hills again? But I would like to try the Walk again. And as I found during the Walk, I was able to cross the Gladesville Bridge again – so if I could do that, I should be able to walk those damn hills again.